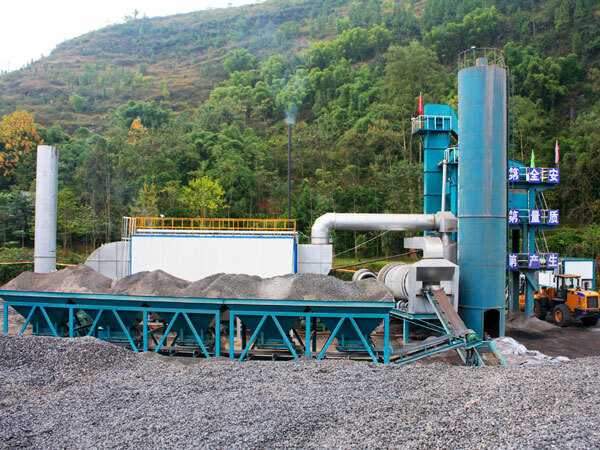 Asphalt mixing plant manufacturers-Aimix group, mainly supply users all types of asphalt plants, such as, stationary asphalt mixing plant, asphalt mixing plant mobile, mini asphalt plants for sale, small and portable asphalt plant, hot mix asphalt plant and cold asphalt plant, etc. 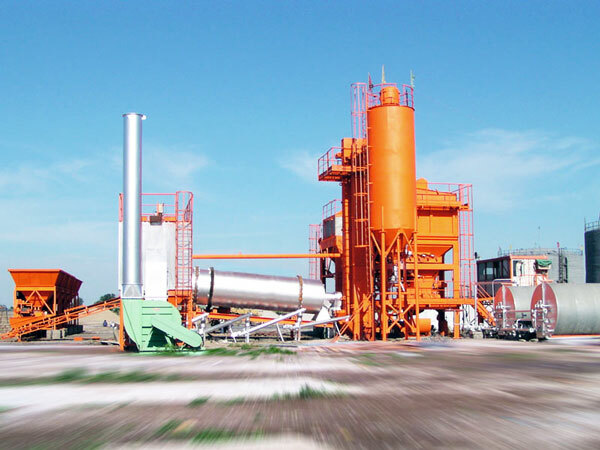 different types of asphalt mixing plants suit different road construction. 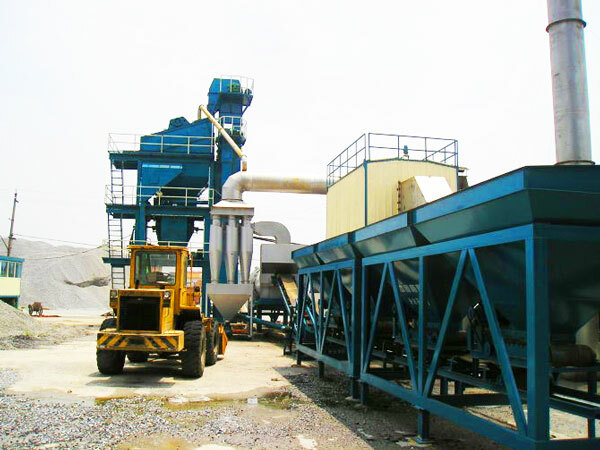 There are so many asphalt batch mix plant manufacturers on the market, it is difficulty for users to choose from. 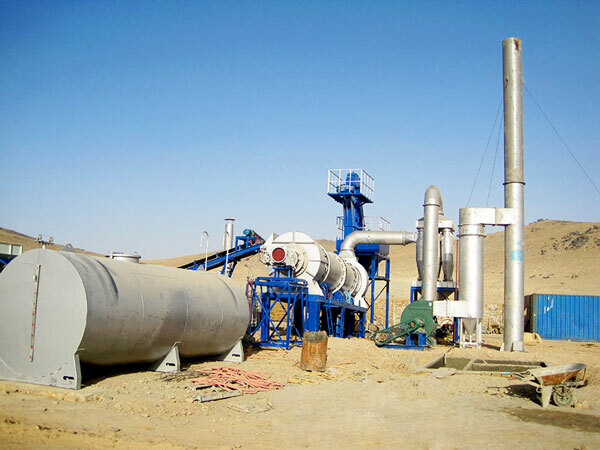 This page will tell you how to choose right asphalt plant supplier. 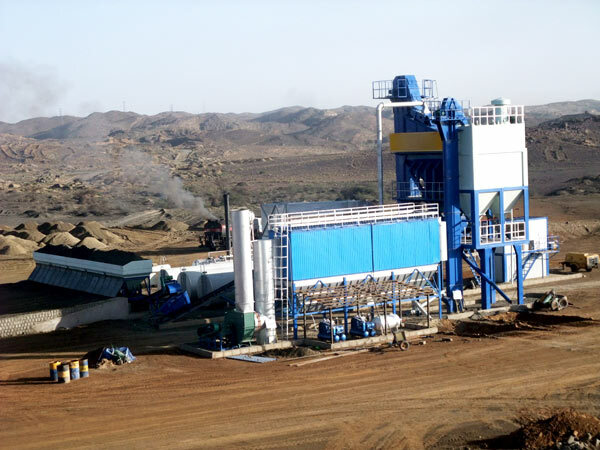 We Aimix group mainly have 10t to 320t asphalt batching plants for sale, also we can produce perfect capacity according to your requirement. 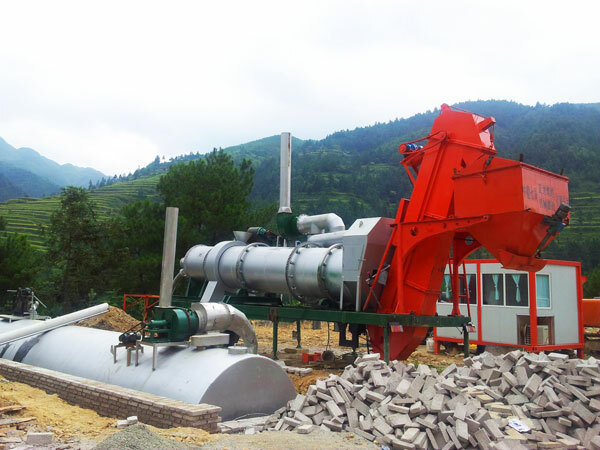 Each part of asphalt plant are injected into our advanced technologies. 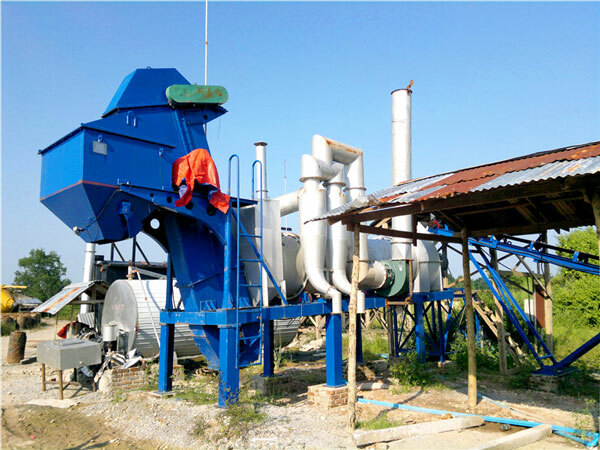 Such as, we have mobile cold aggregate supply system, three warehouses and belt convey, variable-frequency and variable-speed motor, modular design, which is very convenient to move, install and disassemble. Mobile drying system adopts wearable and heat-resistant materials, equipped with temperature control device, achieve automatic temperature measurement. Burning system adopts light oil burner, can adjust oil burning automatically. Comprehensive strength can be displayed from many aspects, such as, scale of manufacturer; numbers of employees, technicians and engineers; amount of export cases; after-sales service; etc. 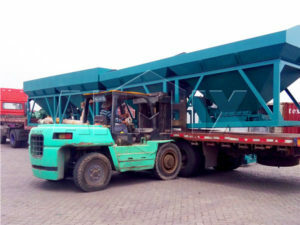 Aimix group, founded in 1982, with more than 30 years’ experience in field of construction machine, we have exported more than 80 sets of asphalt plants to abroad, and our products have received high praises. In addition, we have factory of 120,000 square meters, with a construction area of 60,000 square meters. Our company has more than 500 staff, among whom there are 16?engineers, more than 90 professional technicians. We have E-commerce department, sales department, documentation department, purchase department, etc, we have the most perfect teams. 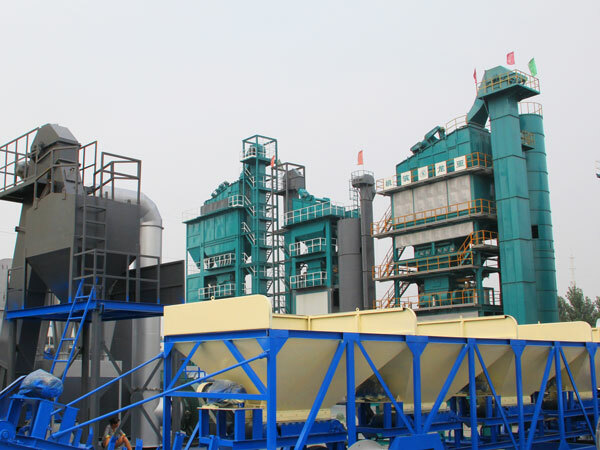 We are one of the most professional China asphalt plant manufacturers. It is a pretty safe rule in life that bargains are rare, in another words, good goods are not cheap, but good goods also can have good price. 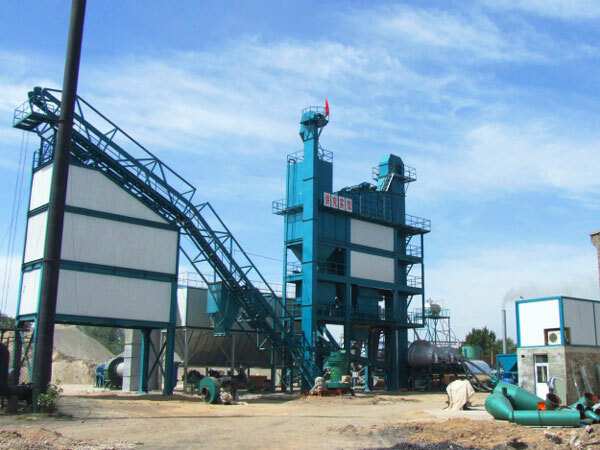 Because we are direct batch mix plant manufacturer. 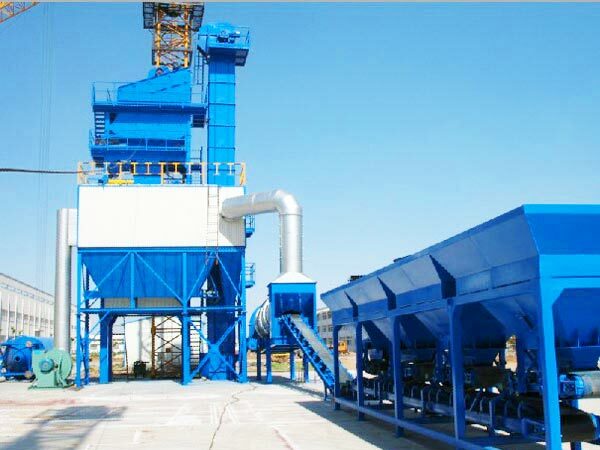 We produce asphalt mixing plant by ourselves, we have our own workers, they have skillful techniques, can produce all kinds of asphalt mixing plants according to demands of users. 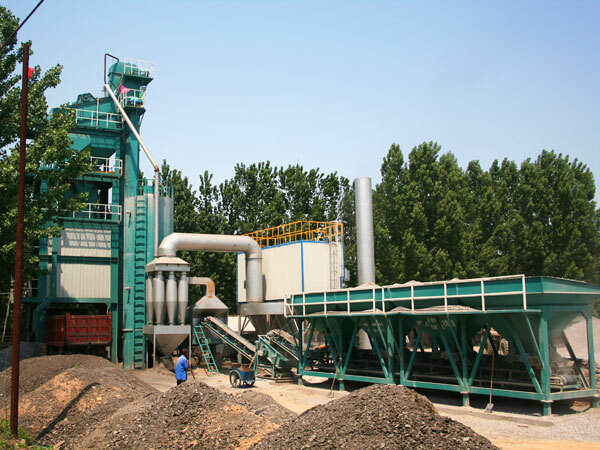 Most importantly, we have parent factory and office in China, and we also have subsidiary office and factory in Uzbekistan, Philippines and Sri Lanka, we have main market in Bangladesh, Indonesia, Thailand, Australia, Malaysia, etc, we can provide you with best asphalt plant price. This is the strength of Aimix group as professional asphalt plant manufacturers.